3:25 AM: Alarm goes off. Hit snooze Button. 3:35 AM: Alarm goes off. Hit snooze Button. 3:39 AM: Alarm goes off. This time it is the ‘real’ one. 4:00 AM: Begin a half-day at work. The forecast is pretty straight-forward, which is welcomed on this day so I can breeze thru it and get other operational stuff done. 8:00 AM: Make a quick pit-stop at home to drop a few things and say hello/goodbye to the wife and daughter. Also check traffic to see what frustrations I’m in for. 8:45 AM: Depart for New Haven, CT to the Connecticut Tennis Center and the WTA Semifinals between Elina Svitolina and Johanna Larsson. 10:40 AM: After cruising along pretty well and enjoying the toll-booth less Tappan Zee Bridge, the fun stops just 15 minutes from New Haven, where things comes to a screeching halt on the Merritt Parkway. Construction leads to a 30 minute delay as it takes me half that time for me to start yelling at nobody and looking deranged. Minutes checking out the facility fade fast. 11:30 AM: Finally arrive at the Tennis Center. Still an hour and a half before the match starts, but I need all of that time to check out the facility, take pictures (remember no moving around during play) and eat. 12:50 PM: Complete walking tour of the grounds, which are nicely maintained and have some great spots like the picnic tables under shade and next to the awesome food trucks. Settle inside the stadium with a New Haven-style pizza slice. 1:12 PM: Thank you clouds! 1:30 PM: Please come back clouds! 1:53 PM: Svitolina takes the hard-fought first set 6-4. Larsson hangs in there to save some set points and this was a grueling set given the heat as both ladies pounded the ball. The row I sit in was the only one in the whole stadium with a sliver of shade, but it’s not enough. With the heat index now over 90, I move to stand under an overhang and watch the second set. 2:23 PM: The 10th seed Ukrainian is too much and wins 6-4, 6-2. She’ll be in the final on Saturday and I hung around a little bit to listen to the on-court interview and watch her on the nearby ESPN set afterwards. 2:55 PM: Stop in East Haven at The Shore Line Trolley Museum with about an hour to kill before heading to the next stadium. 3:20 PM: While taking the historic trolley, the engineer says “The pole went down again”. 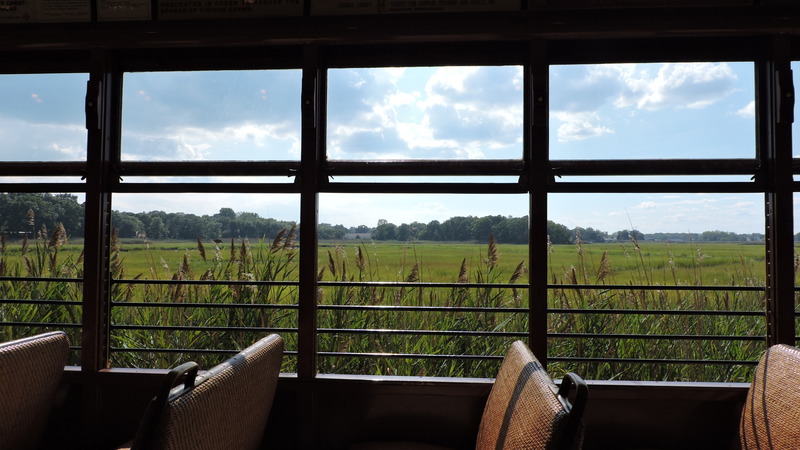 As we wait for the next trolley ahead to proceed and the engineer adjusts this “pole”, the scene on the silent trolley in the middle of the salt marsh is peaceful and eerie at the same time. 3:55 PM: Head east to Norwich and the second stadium on the day. 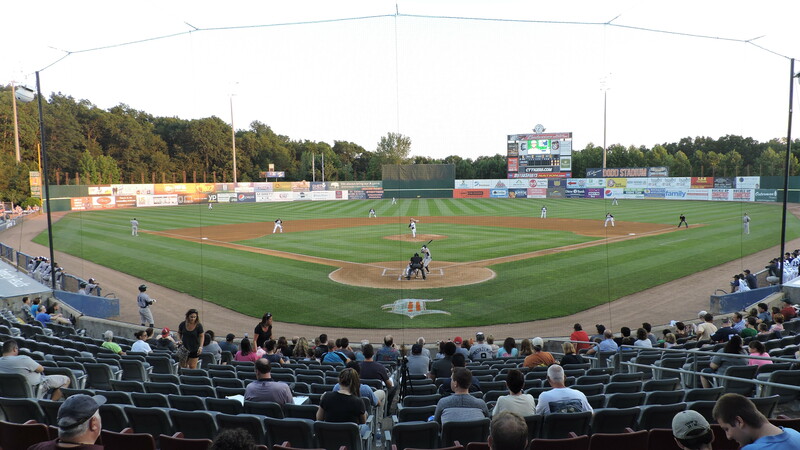 The cancellation of the Tri-City ValleyCats game I planned on attending last month, made me consider and add this Connecticut Tigers game and a visit to Dodd Stadium. Knowing it’s rush hour, I check Google and see the dreaded red color along 95. 4:30 PM: After trying to avoid traffic (unsuccessfully) by using Route 1, I get back onto 95. It was an enjoyable alternative going thru coastal towns like Branford and Guilford. 5:15 PM: Dinner at Lazizah Bakery in the Yantic section of Norwich. Trip Advisor is my go to for the best food places and this was one of the very few times that the high-rated reviews didn’t match my experience. While reluctant to say much negative at a local establishment, I was unimpressed. Finished up my luke-warm Gyro and hoped that I just caught them on a bad day near closing. The gyro at least filled me up for the evening to come (and there were some good ingredients in there). 6:00 PM: Arrival at Dodd Stadium, after going up the long, winding road that encompasses a pretty massive business park. Great job to the CT Tigers parking crew that direct drivers into your parking spot and then collects the $3 fee. 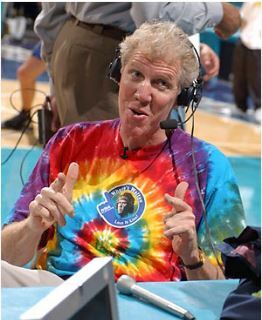 Seamless and more teams should do this. 7:07 PM: First Pitch at a classic 1990s ballpark that I’ve seen the design of a million times before. Nothing special, but nothing bad. Certainly a big park for a single-A team, but that’s because it was built for AA. I settle in behind home plate for the first pitch between Connecticut and Vermont. On this night, they pay homage to that prior AA team, the Norwich Navigators! I like that name much better, they should go back to it. 8:15 PM: The Tigers Navigators finally capitalize on erratic Lake Monster pitching with a 4 runs in the fourth inning. All of them came with two outs. It may be a small crowd (1500? ), but they have good enthusiasm for each run (and I like the song accompaniment). 9:44 PM: Game Over. The home team wins 6-3. Plotting my 3 hour journey back home, I see construction near Bridgeport. Errr. Debating a detour around it, but decide to just hope that the 15 minute delay fades as night traffic should diminish as I approach. 10:45 PM: No delays thru Bridgeport, Yea! Cue up Men In Blazers podcast, which always makes the car ride enjoyable. Then it’s a fight against fatigue for that last hour. 1:08 AM: Home. Destroy Delicious Taco Bell, which inevitably destroys me and delays shower and bed time. 2:03 AM: Almost 24 hours after the day began…Good Night! 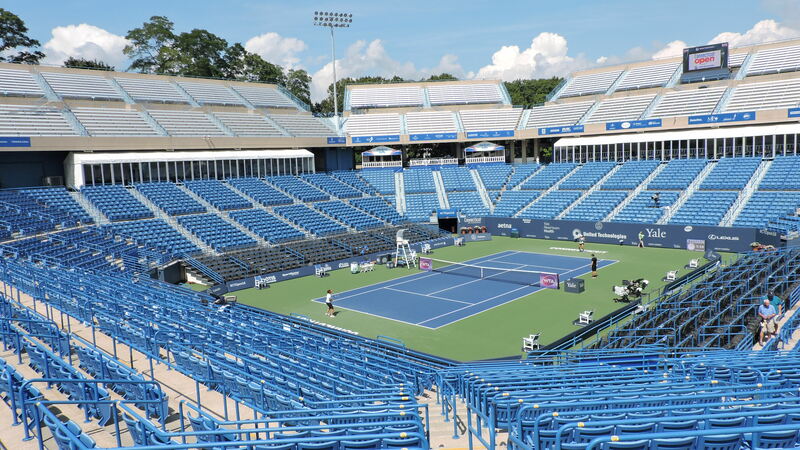 Stadium reviews for both the Connecticut Tennis Center and Dodd Stadium will be up in the next week or two. Check back here for the link once ready, or they’ll be on the right hand side of the page. Take care!